Full casting has been announced for Othello at Shakespeare’s Globe, starring the previously announced Mark Rylance and Andre Holland. 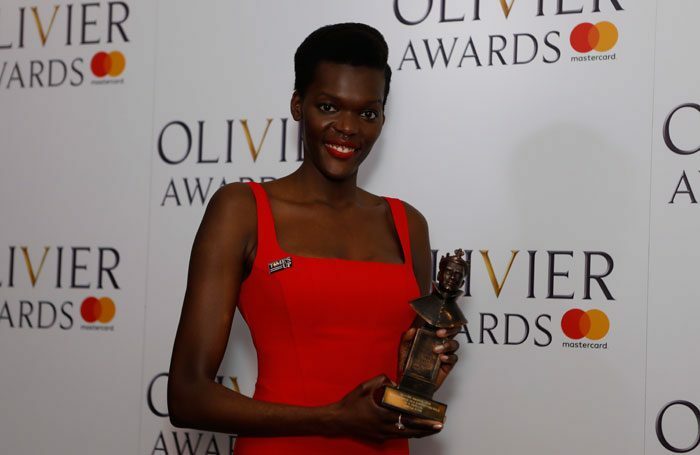 They are joined by Sheila Atim, who won an Olivier award this year for her role in Girl from the North Country. 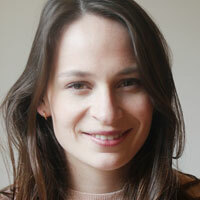 She will play Emilia, while Jessica Warbeck will play Desdemona opposite Holland’s Othello and Rylance as Iago. The cast also includes Catherine Bailey, William Chubb, Steffan Donnelly, Micah Loubon, Ira Mandela Siobhan, Aaron Pierre, Clemmie Sveaas and Badria Timimi. Othello is directed by Claire van Kampen, and opens on July 20. It has a press night on August 1 and runs until October 13.